Looking for new ways to quench your thirst in this summer heat? Chickadvisor's latest Product Review Club offer can help with that! 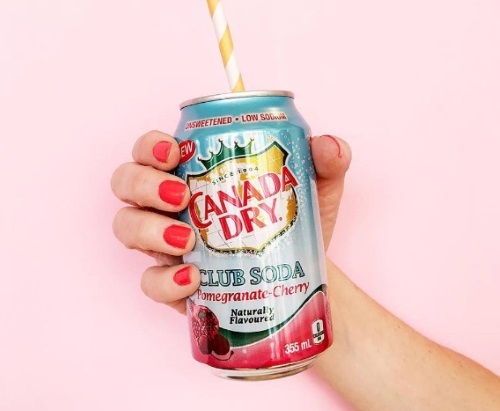 They've teamed up with Canada Dry once again to introduce their latest addition, Canada Dry Club Soda in Pomegranate-Cherry! It's a new fruity twist on the classic Canada Dry Club Soda that we all know and love. With patio season on its way, it's the perfect drink for every occasion!